Are you looking for a great accommodation in London? There are some interesting options available, appropriate for any type of budget and number of passengers. For travelers, we would recommend a hotel situated in one of the busiest districts, thus being very close to the popular local attractions. This is great especially for first time visitors to London. If the budget does not allow you one of the central areas, you can easily find something in other boroughs that have accessible means of public and private transport to take you to any destination in London. 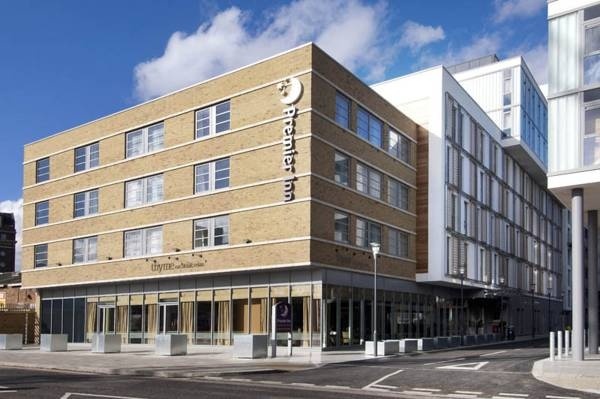 An accommodation that manages to combine a great location and decent prices is Premier Inn London Greenwich Hotel. Among the provided facilities in every room are air conditioning, Wi-Fi, comfortable beds and a friendly, relaxing interior design. In addition to this, you have plenty of fun activities at your disposal after a very short walk. Take you loved ones to The National Maritime Museum or visit The Royal Observatory. Enjoy one of the famous artists that have live concerts at the O2 arena or simply take the Tube and head on to other means of entertainment. London is the city that will never allow you to get bored. In order to get a Heathrow Airport to Premier Inn London Greenwich Hotel Transfer by rail, there are three main options. First of all, you could take the train from Heathrow Terminal 1 (every 10 minutes), followed by a Tube from Paddington Underground Station (every 5 minutes) and London Charing Cross (every 60 minutes). This journey will take about 56 minutes in total. The second option is the Tube from Heathrow Terminals 1-2-3 (every 5 minutes), followed by a bus from Piccadilly Circus (line 453 – every 5 minutes). This journey lasts about 1 hour and 39 minutes. The last option involves a bus from Heathrow Central Bus Station (every 60 minutes) via St James, Trafalgar Square (line 453 – every 5 minutes). It will take a total of 1 hour and 51 minutes of your time. 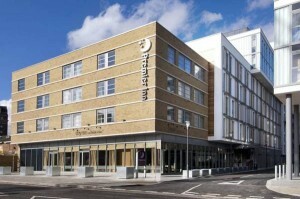 A Heathrow Airport to Premier Inn London Greenwich Hotel Transfer by car can be done by taking the A4 Road. Heathrow Airport is at a 19.3 miles distance from Premier Inn London Greenwich Hotel. This journey will take about 55 minutes, without including traffic. A Heathrow Airport to Premier Inn London Greenwich Hotel Transfer with 247 Heathrow Airport Transfer is going to take about 1 hour and 14 minutes, including rush hour traffic. The price for a Heathrow Airport to Premier Inn London Greenwich Hotel starts from 52 GBP.